On Oct. 31, HSSC hosted a costume contest during activity period in Tiger Gym 1 for high school students to enjoy. The students chose the winners through a poll. Students dressed up as characters from movies, wore onesies, applied scary make up, or even dressed up as one of their teachers. 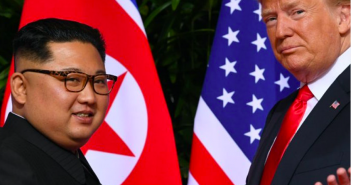 With various costumes, two winners were appointed for the best costume. One of the key components of Camden’s costume that brought attention to the students was his light up shoes. He dressed up as a DJ from the year 2080. What inspired his look was his desire to dress up as something out of the ordinary and interactive. His LED gears, such as his shoes, responded to the external environment’s noises and anyone hear him could influence his costume’s behavior. Further more, he wanted everyone’s influence to be reflected by his costume. Another reason for his costume was the futuristic concept, as he wanted to express his current stance as a forward-oriented individual who enjoys progress. Dressing up as his favorite cartoon character, Jjangoo, he wore yellow pants and a red shirt with dark eyebrows. As the only student who dressed up as this character, it attracted several eyes, garnering his votes as one of the best costumes in the contest. Another reason why Taehoon dressed up as Jjangoo was due to his funny and whimsical personality. Taehoon is often known as the one who makes his friends laugh and because Jjangoo is very clumsy and funny, Taehoon thought it was a great representation of his personality. 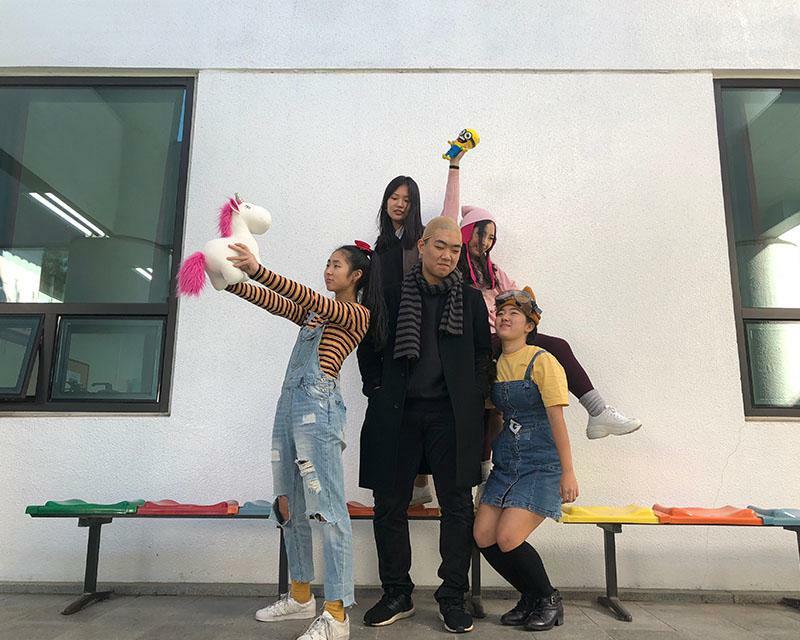 As one of the few students who wore a group costume, Calvin, Kyuhee, Lynette, Lauren, and Amy dressed up as the characters in the movie Despicable Me. Calvin dressed up as Gru, Amy was a minion, Lynette was Agnes, Kyuhee was Margo, and Lynette dressed up as Edith. Although the students could have dressed up as individual characters from the movie, the individuals came together to represent the happy family in Despicable Me.